I've got a bit of a mixed bag of projects mounting up which are waiting to be finished. I have faith that some of them will get finished in decent time, but others are in serious danger of languishing in the WIP basket for ages and ages. 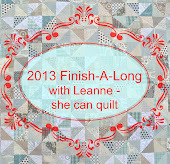 To discourage this from happening, I thought I'd join the fun over at She Can Quilt and join in with the Finish-A-Long 2013. Here's my list of projects that I aim to get finished in the next 3 months. The top has been pieced for AAAGES, the backing fabric has FINALLY been chosen- I have no excuse not to get this finished soon- wish me luck! 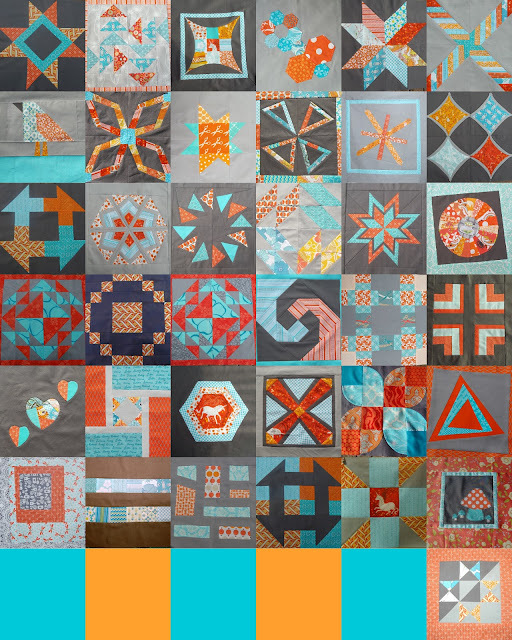 I am oh so close to finishing making the blocks for this quilt, only 5 more and then I (hopefully) have all that I need. 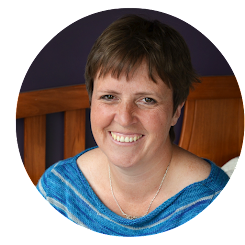 I'm a bit worried that I'll be struck by a bout of stage-fright once all the blocks are complete, so if I blog about this enough now I'll hopefully feel guilty and keep up the momentum! I'd love to get this beauty finished! I took part in Kristy's Polaroid swap at the end of last year and have a nice little pile of polaroid blocks staring at me begging to be turned into a quilt. I reckon that they will make a great quilt for Scallywag. He's at that stage where he loves pointing out all the details in the pictures of books that you read him, so I can see him loving finding all the different animals and details on this quilt. Its not going to be long until Scallywag moves to a big bed (although I am determined to keep him in his cot as long as possible!) I reckon that a new quilt for his new bed would be a nice touch, don't you? Ummm... a quilt without a plan... no seriously this really is! 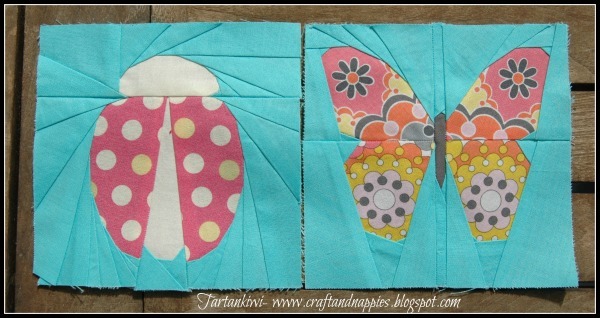 First came the large butterfly block pattern that I designed for a friend. Next came the large ladybird pattern that I designed because I felt like it. 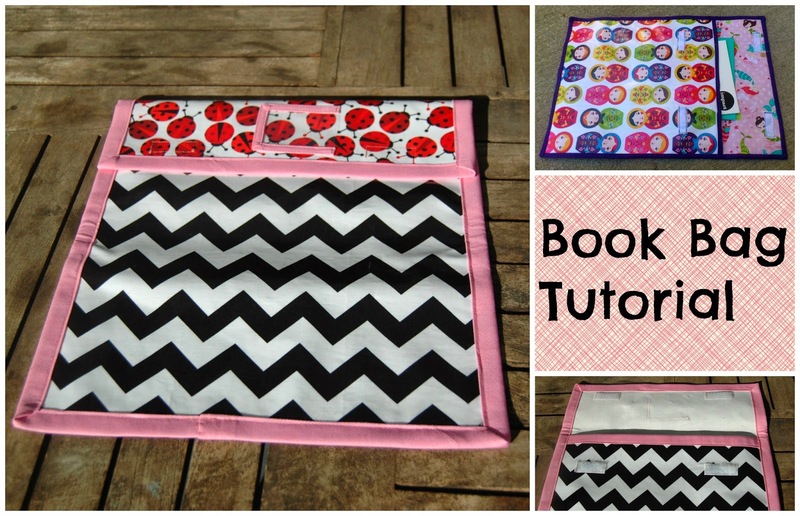 Then came the idea to make a baby quilt. Shortly after my pregnant friend gave birth to a little girl. A small butterfly and small ladybird have been designed and made up for the border (I need at least a couple more of these). Now I've got to work out how to combine the blocks into a quilt. I'm looking forward to sharing the pattern for my box bag with you all- I've just got to tweak the pattern a little bit more and then decide whether to share it as a vanity case, a sewing caddy, a lunchbox or something completely new. Right then, I'd better get to work if I intend to get all this lot finished in 3 months! you're going to be busy but then I know you you'll ace them all! 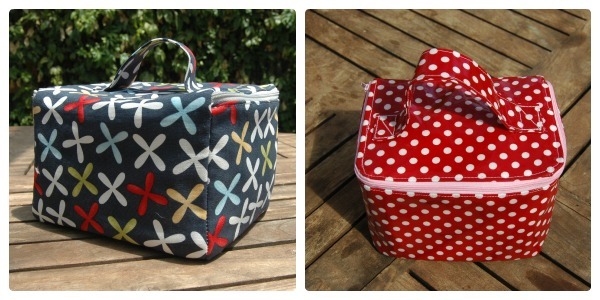 Your vanity case/sewing caddy/lunchbox is very cool, especially the polka dot one. Very good finishes planned. 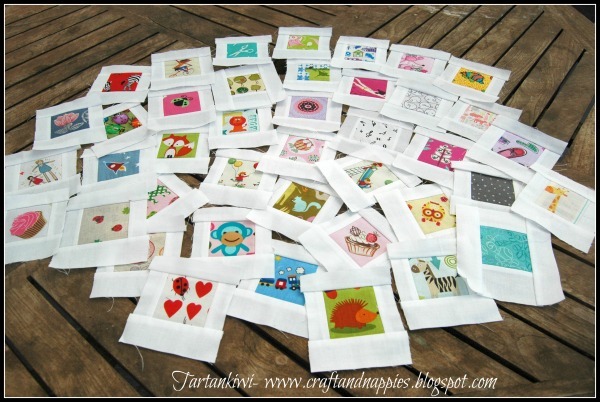 I wish you luck and loads of sewing time! Juliet- I just took a class on craftsy.com called Free Motion Quilting a sampler and I think you should really consider taking it too- it is all online videos and though the sampler really is different then your sampler quilt it is all about modern blocks and I think the info she gives will really help you figure out how best to quilt your lovely sampler quilt- just a thought- i loved the class and learned a ton, and only wish I had taken a class like that when i was newer to FMQ as it would have really helped out in the early stages. Your sampler quilt is amazing...nice work. I love your projects, they are going to all be fun to finish. Thank you for joining the FAL! Yes! I was just looking for some box bag instructions over the holidays. I'm so excited!